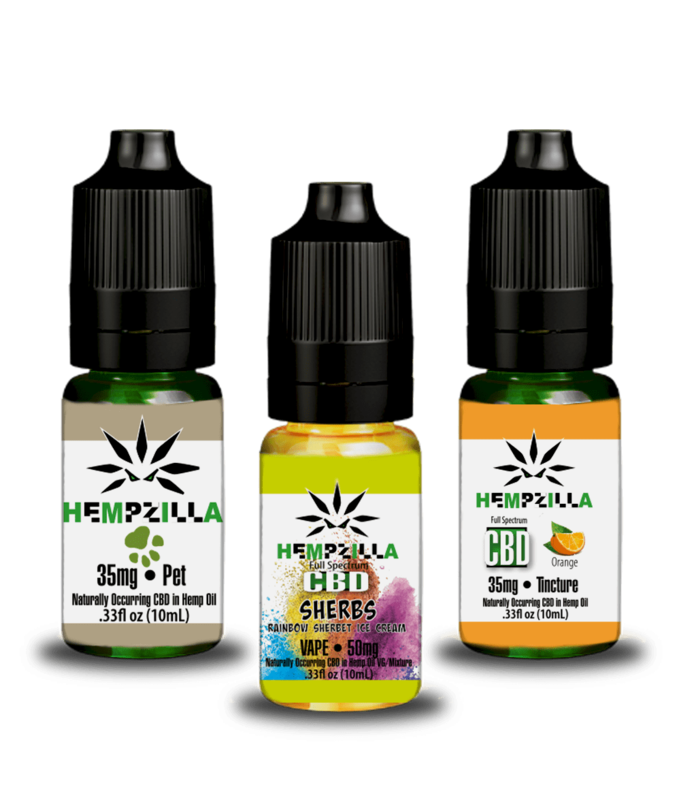 Hempzilla brand products are a delicious and easy way to get some of the many benefits of CBD and incorporate them into your everyday life. From the farm to the bottle to you! You are our motivation, to innovate and strive to be at our best. Tame the beast of stress and anxiety. Live a healthier, happier life. 100% money back guarantee — we stand by our product, we stand by you! 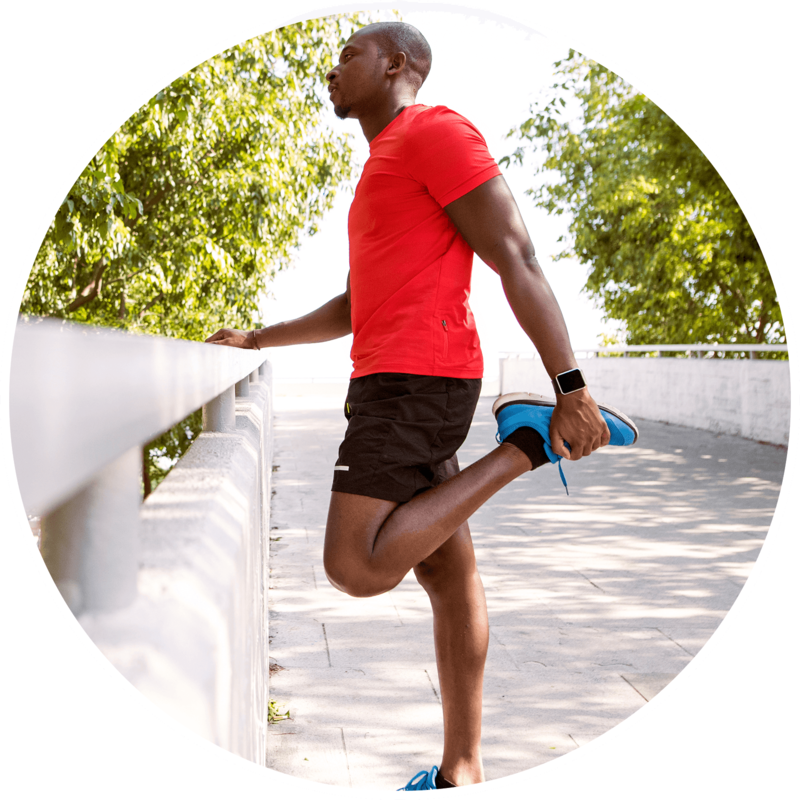 A healthier you is our quest, Join us! Be resilient, be free, live life large: The Hempzilla Way! 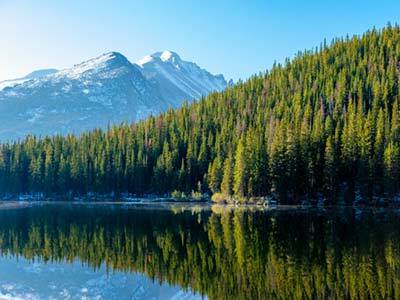 Our Colorado-grown hemp is organic, non-GMO, grown in the Colorado sun, soil, Rocky Mt. water, filled with nutrients, and NEVER sprayed with pesticides or chemicals. Our female plants are hand selected and grafted to provide the best full spectrum, phytocannabinoid, flavonoid-rich hemp with extremely high CBD and very low THC, what little THC is left is taken out during the extraction process. The hot summer days and cool Colorado nights enable our hemp plants to achieve optimum flavor and potency. 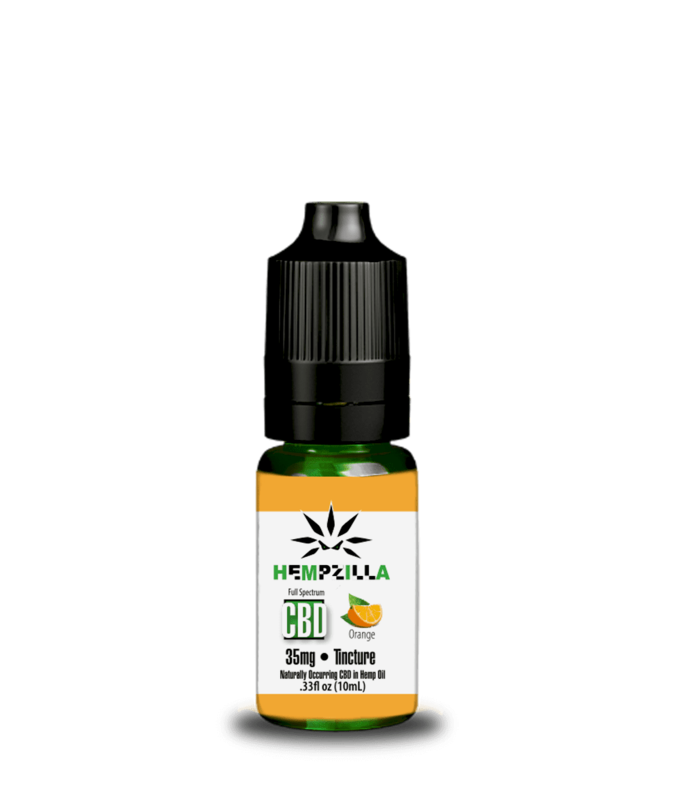 Through extensive research around the globe, it is clear that the “Full Spectrum CBD” products are by far superior to “Isolate” products. Clini­cal research proves such an argument, that CBD isolates alone, does not travel through to your CB receptors easily, while full spectrum, complex cannabinoids are able to open the necessary doorway for the medicinal benefits CBD has to offer. Without those doorways being opened, for CBD to pass through, you will experience very little medicinal benefits CBD has to offer. 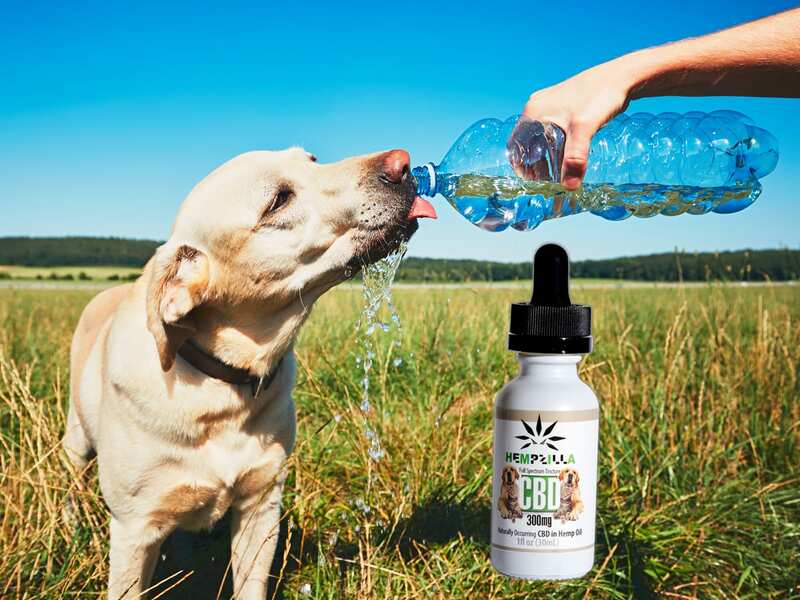 According to the AVMA, CBD for pets is already well established. But for what purpose are pet owners using CBD oil for cats, dogs, and other animals? 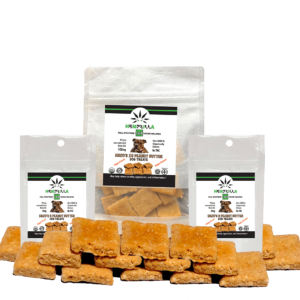 The understanding is that the pet owners use CBD for their own health and symptom management. These symptoms include pain, inflammation, seizures, cancer and its associated issues, phobias, digestive issues, and anxiety. Naturally, the reasoning is that what works for the pet owner could work for their pets. Our Colorado-grown hemp is organic, non-GMO, grown in the Colorado sun, soil, Rocky Mt. water, filled with nutrients, and NEVER sprayed with pesticides or chemicals. Our female plants are hand selected and grafted to provide the best full spectrum, phytocannabinoid, flavonoid-rich hemp with extremely high CBD and very low THC, what little THC is left is taken out during the extraction process. The hot summer days and cool Colorado nights enables our hemp plants to achieve optimum flavor and potency. 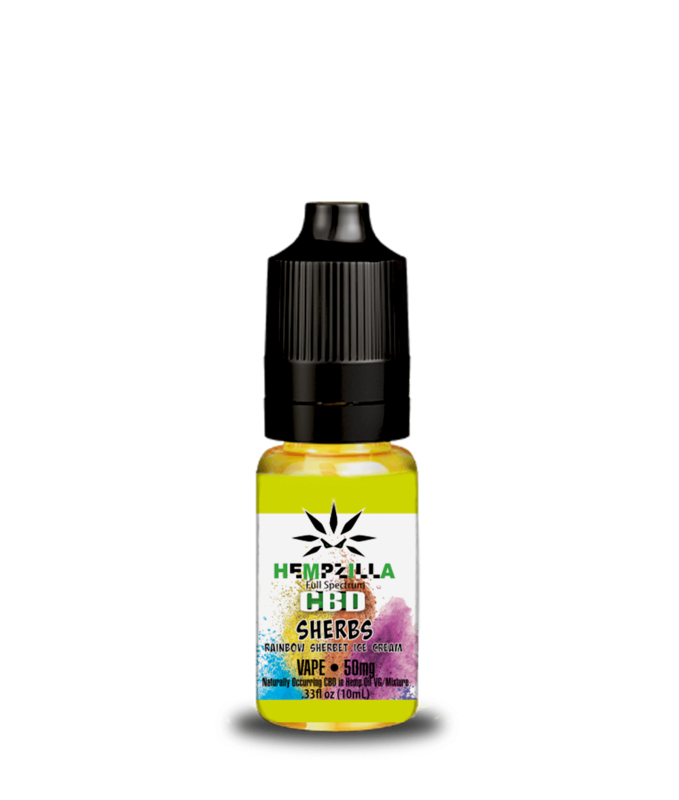 Through extensive research around the globe, it is clear that the “Full Spectrum CBD” products are by far superior to “Isolate” products. 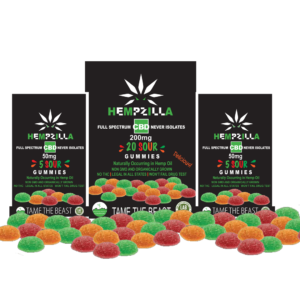 Clini­cal research proves such an argument, that CBD isolates alone, does not travel through to your CB receptors easily, while full spectrum, complex cannabinoids are able to open the necessay doorway for the medicinal benefits CBD has to offer. Without those doorways being opened, for CBD to pass through, you will experience very little medicinal benefits CBD has to offer. The endocannabinoid system is a network of neurons and synapses throughout your body and brain. These emit and respond well to cannabinoids — a chemical that the hemp plant produces and, a chemical our own bodies produce! CBD works because the cannabinoids it contains bind with the endocannabinoid system (CB1 and CB2 receptors) to create a fully functioning network of neurons in your body. That’s why our bodies respond so well to CBD when we provide it with extra cannabinoids, our bodies love them. We are committed to providing the highest quality organic, USA-grown, CBD to the mass-market at a reasonable price. We feel the healing properties of the miraculous hemp plant should be broadly accessible. Our vision is to integrate CBD into a sustainable way of living, ultimately helping people and their communities live healthier, happier lives. 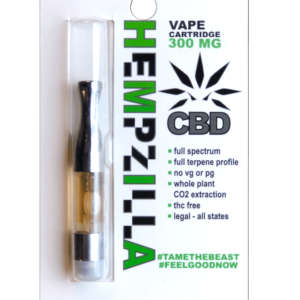 Be resilient, be free, live life large… that’s the Hempzilla way! 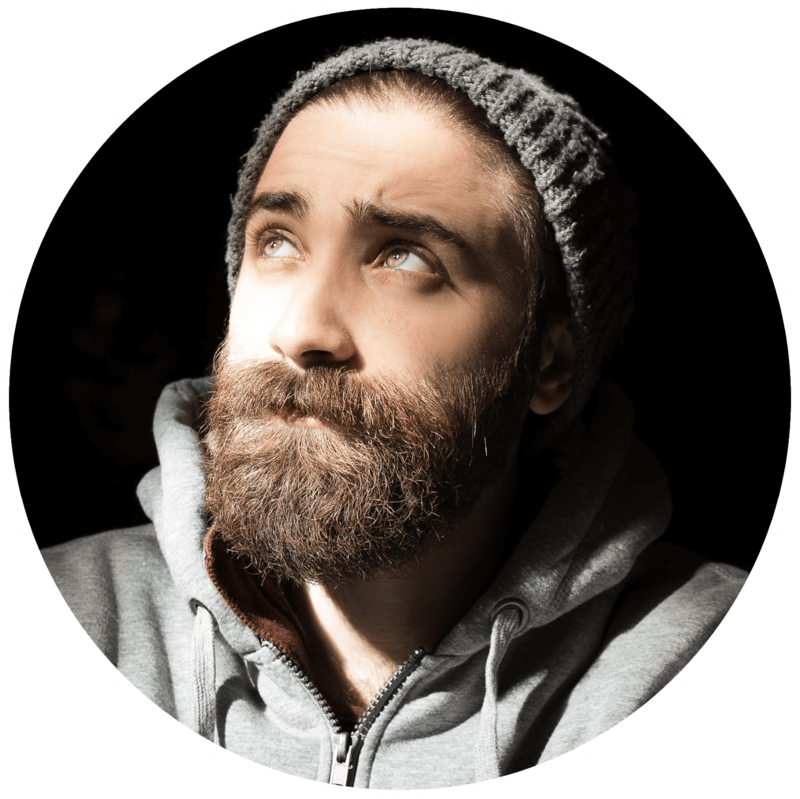 Anxiety and depression are pathologies that affect human beings in many aspects of life, including social life, productivity, and health. 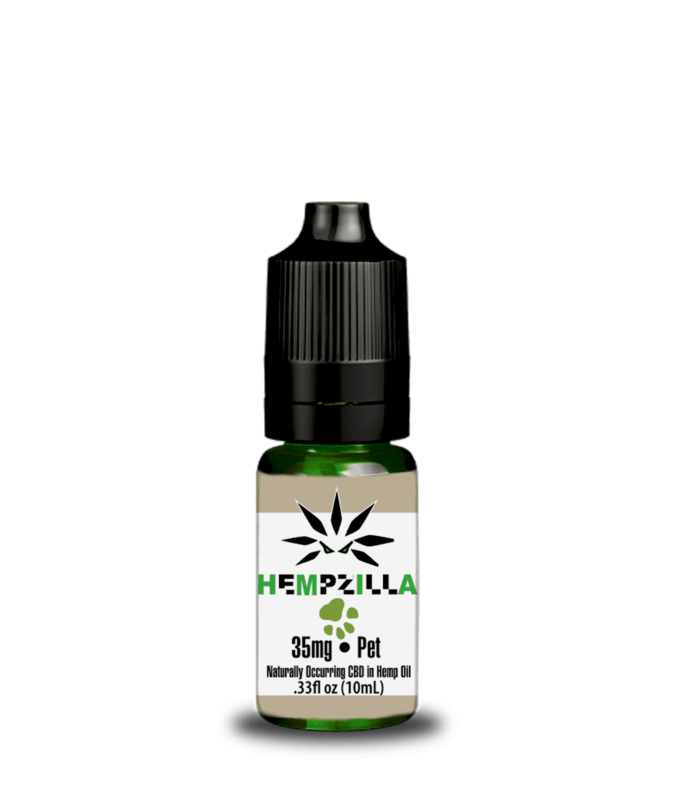 ** Cannabidiol (CBD) is a constituent non-psychotomimetic of Cannabis sativa with great psychiatric potential, including uses as an antidepressant-like and anxiolytic-like compound. Studies using animal models of anxiety and involving healthy volunteers clearly suggest an anxiolytic-like effect of CBD. 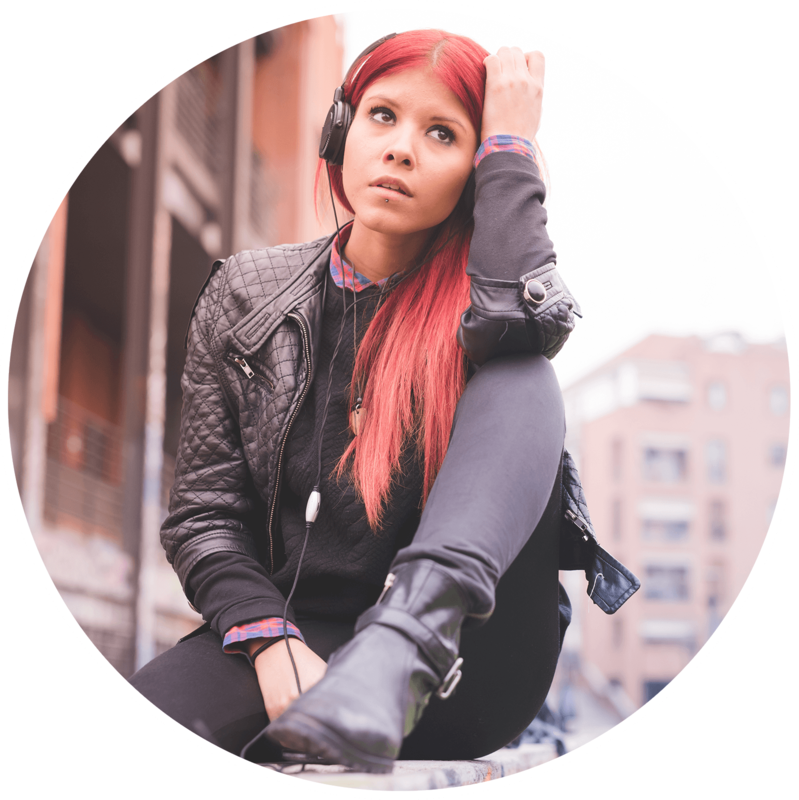 Moreover, CBD was shown to reduce anxiety in patients with social anxiety disorder**. There is also evidence that suggests that CBD oil may be an effective intervention for the ongoing management of anxiety disorders. Those with anxiety disorders who fail to derive benefit from traditional pharmacology and/or who are unable to tolerate standard pharmacological treatments may want to consider administration of CBD oil on an ongoing or “as-needed” basis. The dosage of CBD differs for each person but it’s best to start small and gradually increase until you experience the desired result. You may want to experiment with the dosage ranges and see what works best for you. CBD oil, or hemp derived Cannabidiol, may be a viable alternative to expensive antidepressant medications for the treatment of many forms of depression. By definition, depression is a condition of general emotional dejection and withdrawal; sadness greater and more prolonged than that warranted by any objective reason. 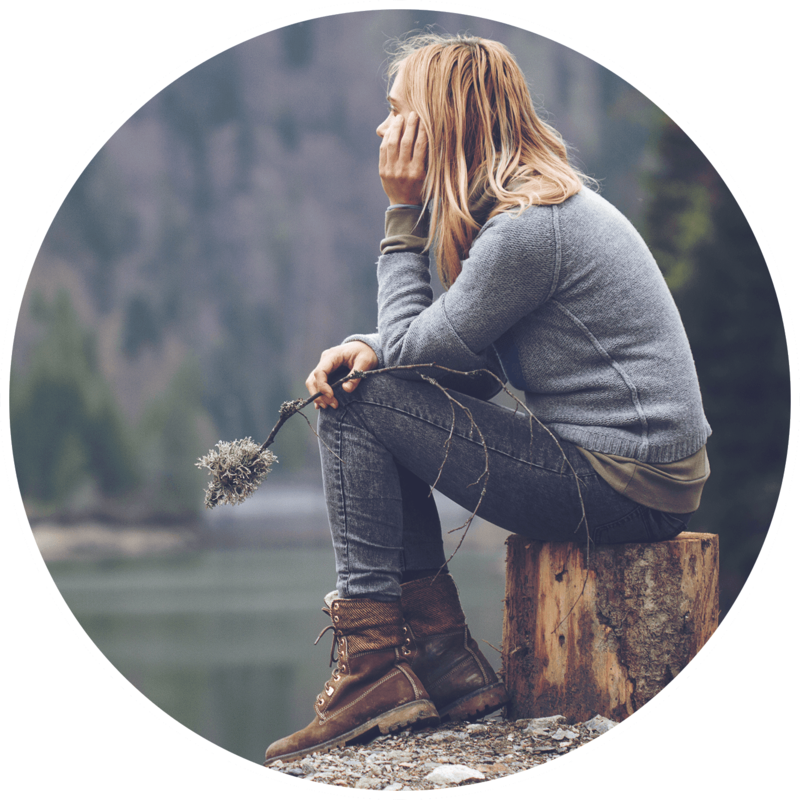 Between 2009 and 2012, 7.6% of Americans aged 12 and over had depression with the highest rates of depression being found in females aged 40-59. Studies are now showing CBD (Cannabidiol) interacts significantly with the 5-HT1A neuro-receptor. This receptor typically binds to and reuptakes serotonin into the neurons in various parts of the brain reducing amounts of free serotonin in the extracellular space. Serotonin is a neurotransmitter known to be key in the treatment of depression, thus any compound, such as selective serotonin reuptake inhibitors (SSRIs) or Cannabidiol, which increase levels of serotonin are thought to be ideal in the treatment of depression and are thought to have little or no side effects. Early research shows that CBD can help curb a wide range of addiction. 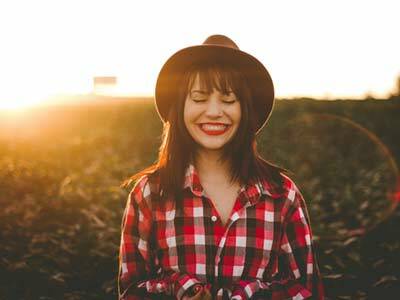 From alcohol addiction, smoking, to even substance abuse, CBD shows promising results to help reduce one’s substance dependence. Here are some highlights from published clinical trials: Clinical trials proved that those treated with CBD significantly reduced the number of cigarettes they smoked by ~40% during treatment. A study used CBD for the treatment of alcohol-induced neurodegeneration. Neurodegeneration is considered to be the main cause of the chronic and relapsing nature of alcoholism. CBD lowers stimulus cue-induced heroin seeking behavior, helping to prevent heroin craving and relapse. CBD actually counterbalances the “high” effects of THC, helping to curb side effects caused by smoking marijuana. 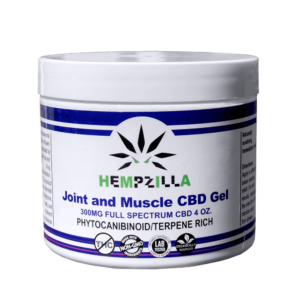 Receive special deals and promotions for Hempzilla CBD products by signing up today. You can unsubscribe at any time!